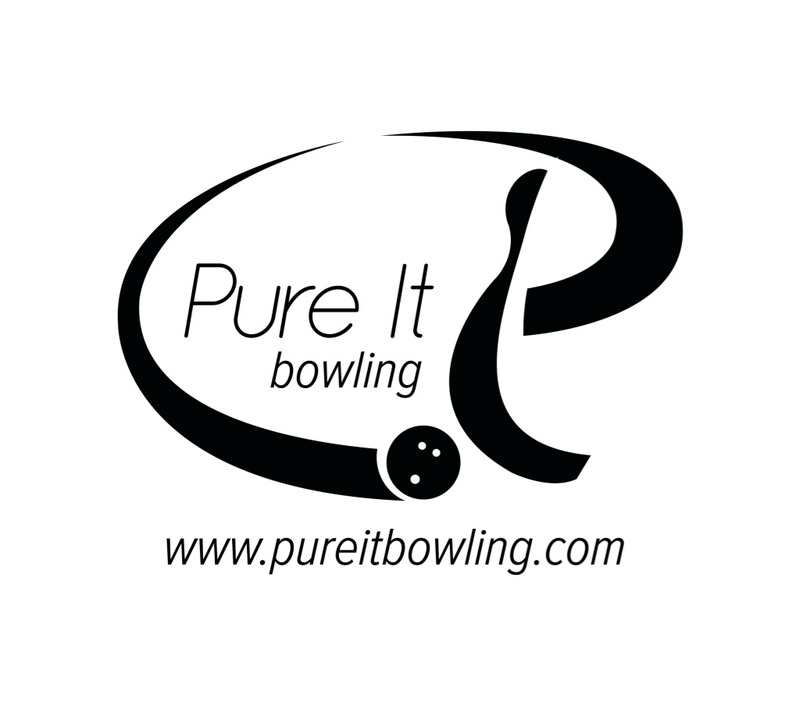 Reads the midlane consistently…rolls of the spot extremely consistency…no surprises…really punchy through the pins. 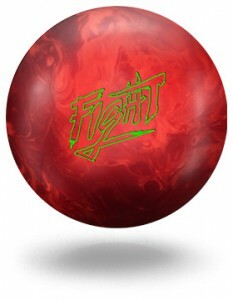 This is a great ball! The Storm Fight is a new addition to Storm’s Thunder Line which is middle of the road in terms of pricing. 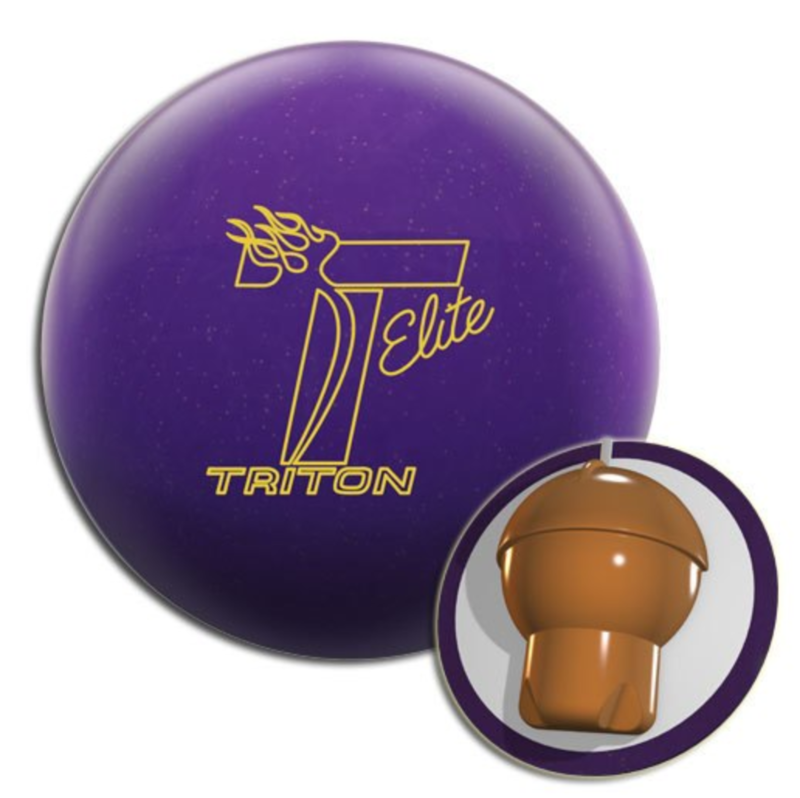 This is a great ball for the money, plain and simple. My first impressions of the Storm Fight have continued to hold true so far. I immediately called this ball a house shot killer. With that being said, the characteristics are actually ones typical of sport shot killers. 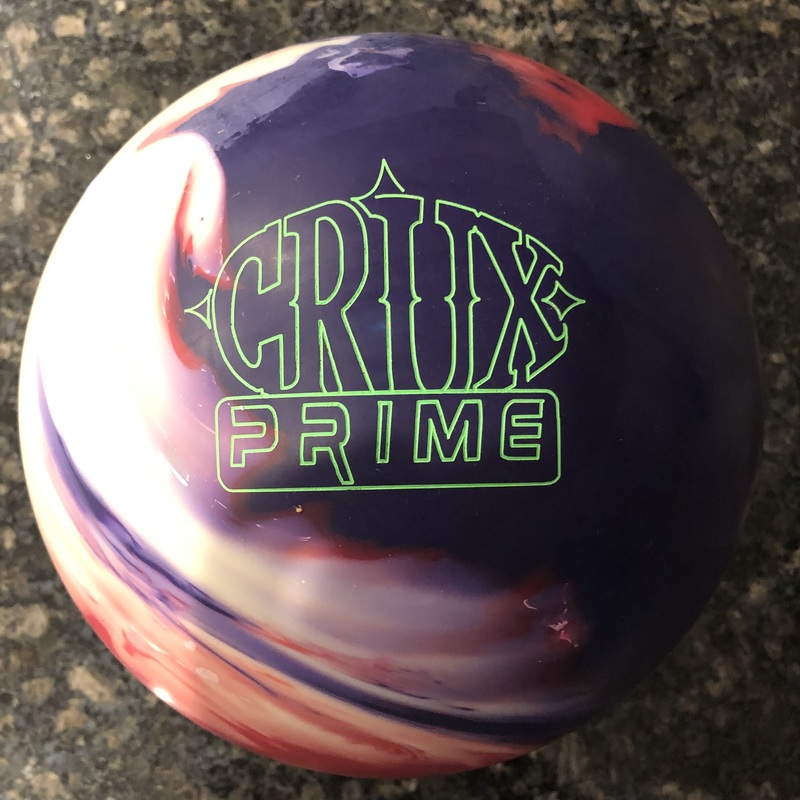 The way Storm describes it, they looked for a way to find a new core that takes up more volume in the ball… a core that can compete with the venerable Hy-Road. The Iron Cross weight block was what they came up with. Most balls are composed of a weight block inside of a core inside of a coverstock. With the Fight, the Iron Cross is the core, just like the Fe2 core in the Hy-Road. However, the Iron Cross has 10% more volume. What that did was raise the RG quite a bit. That means the ball wants to lope further downlane before finding its preferred spin axis. So what they did was create the 4th generation Reactor cover called the R4S. They wanted to make sure the coverstock was strong enough to slow this core down a bit and make sure they got a good read. 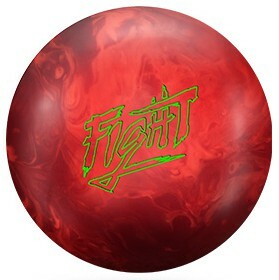 So enough with the technology blah blah… The bottom line is this ball rolls fantastic. Consistent is a word I will keep using. The cover and core match up is really good here. The cover does what it was meant to do and really allow the ball to smoothly and consistently react through the pattern. There is a nice midlane read, even with the high RG, due to the cover strength. 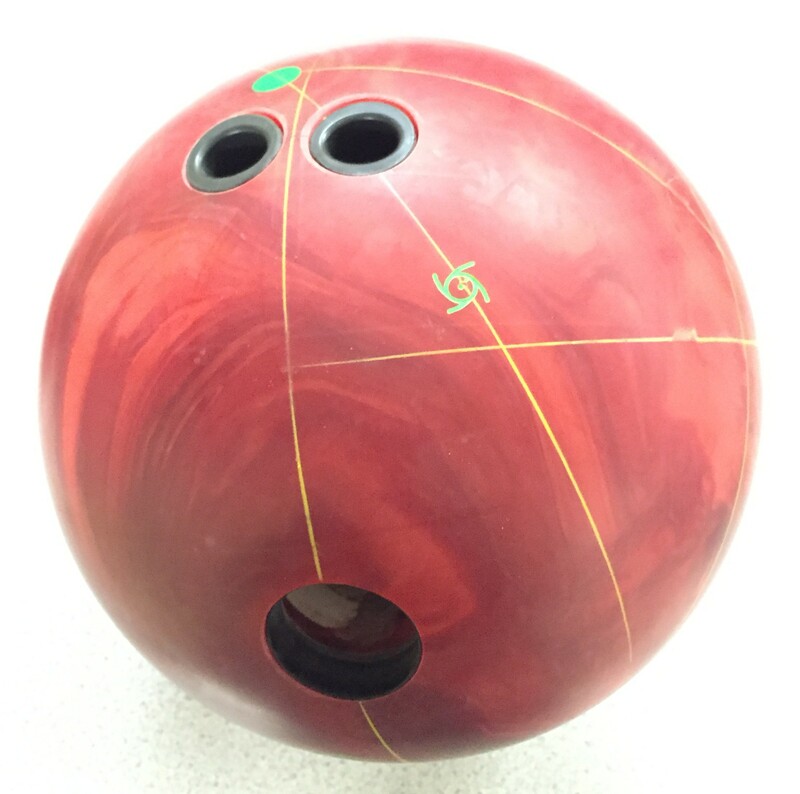 The ball never surprises you off the end of the pattern. I can tell you that there is also great drive through the pins. The Storm Fight is super smooth and responds mildly to dry boards. This is very different from many other Storm balls which is somewhat refreshing to have this option. So did it kill the house shot? Yes. 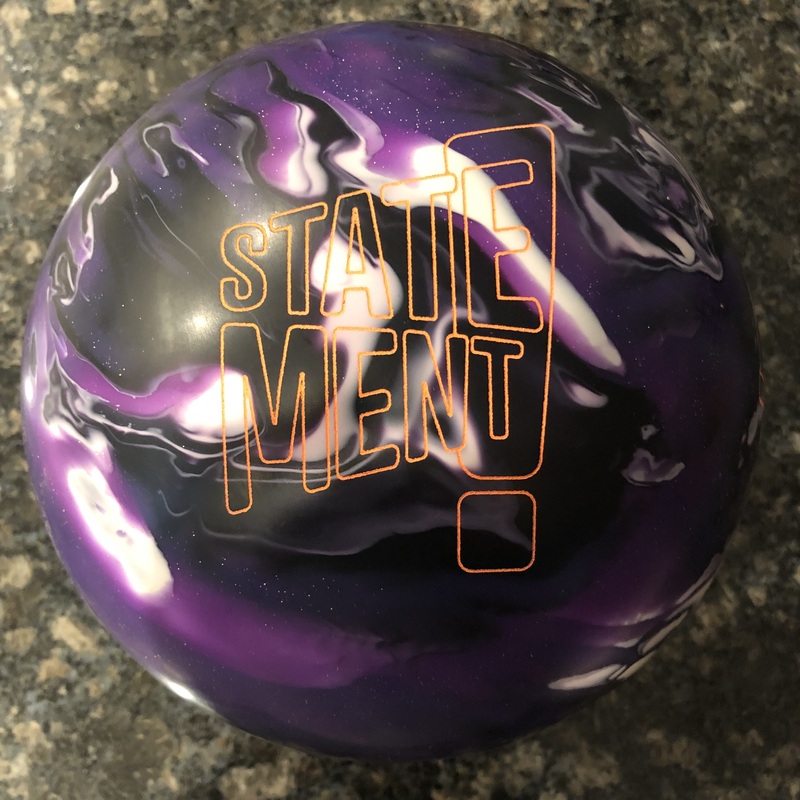 We will be testing this on some tougher conditions to confirm our suspicion that the characteristics of this ball will be conducive to flatter patterns as well.